When I found out I was pregnant I was told a lot of different things. What foods I should/shouldn't eat. What type of exercise I can do. What brand of diapers to buy. What kind of stroller to get. What labour will be like. What will help put my little one to sleep. What will help when my little one won't sleep. What I should feed my child. But... What no one told me about motherhood was how my love for our Heavenly Father would change. 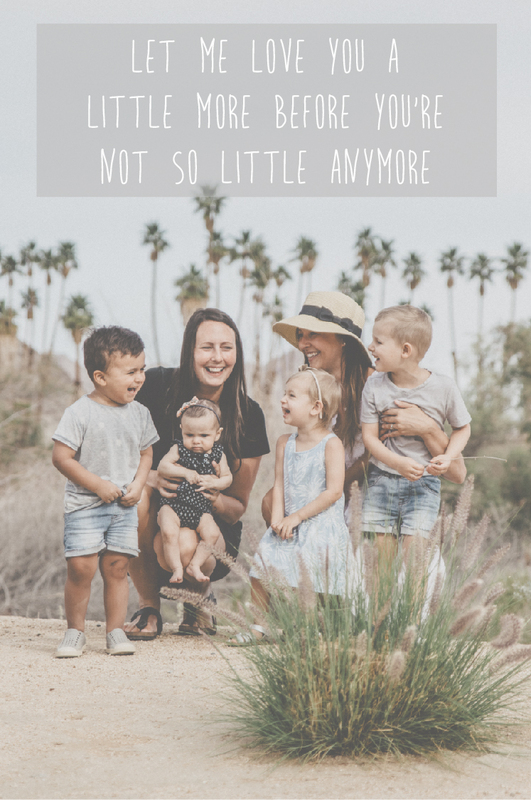 After I became a mom, I fell more in love with Christ in a way that I don't think I could have, before having my own son. That moment when our doctor put Cairo on my skin, it was an instant unconditional love for Cairo that swept over me. God's love was somewhat tangible to me in that moment as I could see how God must feel about His own children. What a gift motherhood is and an overwhelming privilege to enjoy being Christ's sons and daughters while we raise our own. This new journey of falling more in love with the Father has been my favourite part about parenting our son Cairo. I am a mom all the time now. 24/7, 365 days a year, no days off, I am a mother and I love it. Some days are long yes, but it is astounding to have the comfort that God never takes a day off either. He never takes a break from us, never goes on vacation, never forgets to be with us. I am learning daily how to be a better mom and continue to fall deeply more in love with God throughout the process. Through motherhood, have you fallen deeper in love with Jesus in a way that you never could have understood Him before?